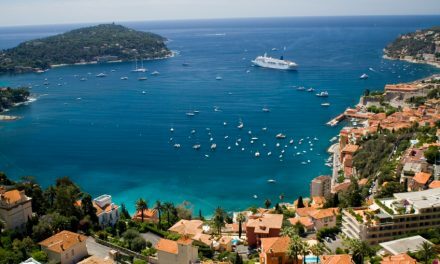 Cannes is all about the deals, the weather and the couture, and usually these elements of the world’s most famous film festival would bring the words lucrative, sunny and extravagant to mind. 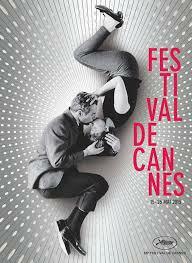 But not this year, for Cannes 2013 is turning out to be one of the most unusual film festivals in its 66 years of history. 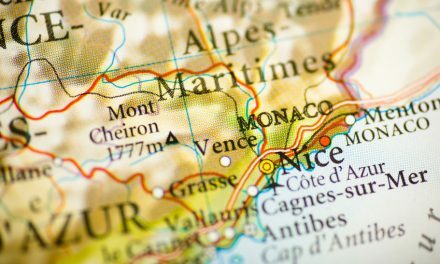 According to the Hollywood Reporter – one of the leading film industry titles – deal making at the Cannes Film Festival this year has been as “varied as the wild weather”. While some sales agents have been making lucrative deals on big films, others simply haven’t. With fewer big budget films up for grabs and with the sales companies all pushing for the same actors, the magazine reports that closing deals before the end of Cannes is not going to be easy. 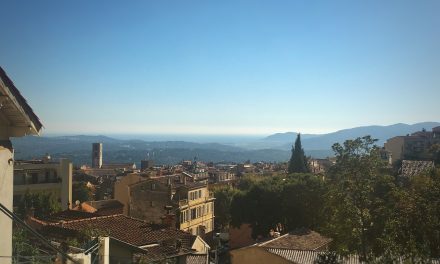 Usually the French Riviera, with its golden sandy beaches, upmarket shops and gastronomic restaurants, enjoys over 300 days of sunshine a year, so carefully tottering down a bubbling red carpet for the likes of Nicole Kidman and Carey Mulligan is not usually the order of the day – or night. But this year the rain has been unforgiving, especially at the Great Gatsby’s European premiere where Mulligan apparently got whacked by someone’s umbrella as Kidman reassured onlookers that she could “handle a rain shower”. What’s more, the usual flamboyant attire worn by the stars – who could forget Diane Kruger’s huge white and grey plaid structured ball gown for last year’s closing ceremony – is not cutting it in 2013. This year it is more reserved and less is more say some of the festival’s hottest stars. The Great Gatsby premiere saw Mulligan in a delicate, sweeping pink Dior gown; Bling Ring star Emma Watson wore a classic and perfectly-cut silk Chanel gown; and Kidman, the face of Jimmy Choo and Cannes jury member, chose a sleek, modern Calvin Klein dress for the Women in Film party. What is unwavering this year, however, is the passion for film, the dedication of the actors, producers and directors to their projects and the discovery of new talent. Model Marine Vacth is one new actress currently making a buzz around town for her performance in Francois Ozon’s Jeune et Jolie (Young and Beautiful). Another unchanging aspect of the festival is the demand for accommodation and number of exclusive villa events and celebrations both in town and up in the hills. Home Hunts has a large and varied portfolio of properties available in Cannes, such as this exceptionally beautiful four-bedroom villa (HH-6036538). Offering panoramic views of the sea and a zen-like feel that extends from the magnificent interior to the pool, at just under €10 million this property will not be on the market for long. A rare 1930s property, this five-bedroom house (HH-6530054) is located in Basse Californie just five minutes from the centre of Cannes. Perfect for a quick walk back from Croisette-hosted parties, it has a spectacular interior, exotic and luscious garden, and a stunning lagoon-like swimming pool. To find out the price of this house and for more information on Cannes’ property, visit the website (www.home-hunts.com) or contact the team directly on: +33 (0)970 44 66 43. 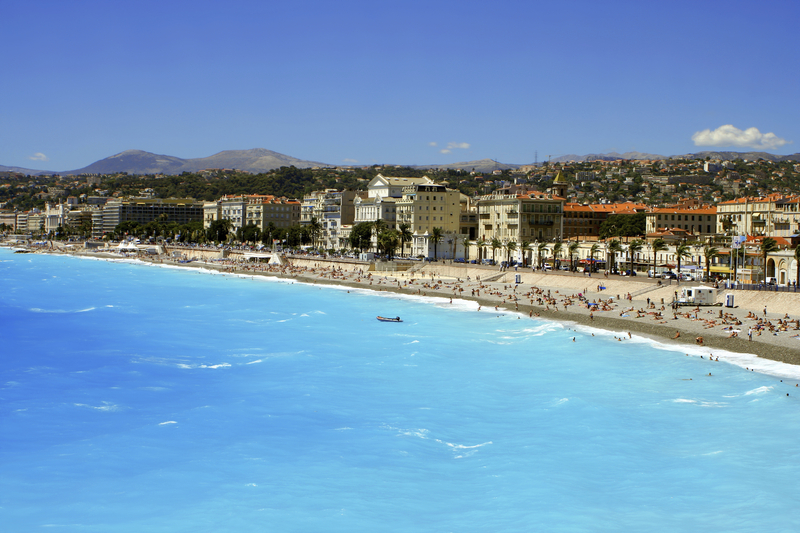 Is a winter road trip to the Côte d’Azur a route to better health?